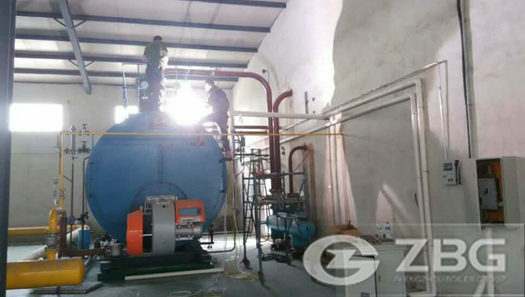 10 ton AGO(diesel) fired steam boiler for tobacco company is used for generate power and steam. 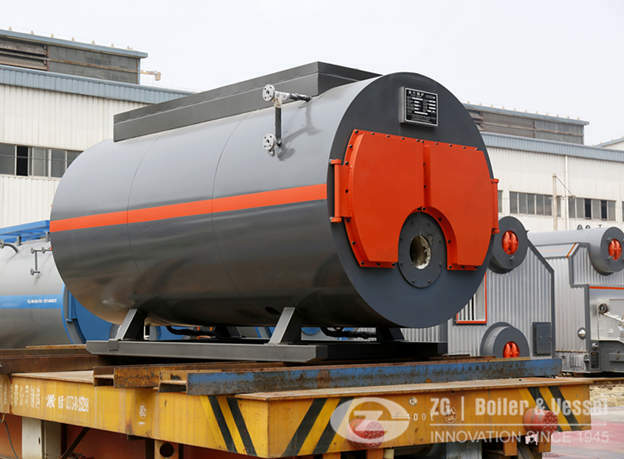 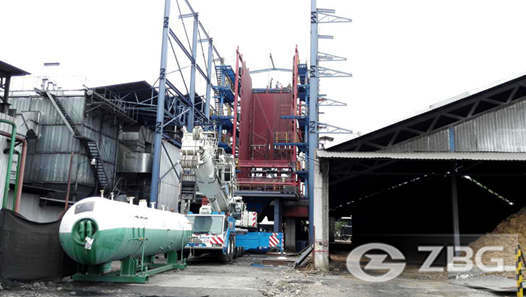 AGO is a type of diesel as boiler fuel.recently ,a customer from Russia ordered a set of 10 ton AGO(diesel) fired steam boiler for tobacco company. 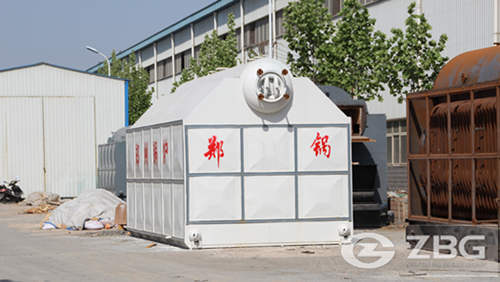 Our diesel fired boiler range includes steam boilers from 1000 kg/h to 130000kg/h, hot water boilers for capacities up to 63 MW.and AGO Boiler house components in modular design make planning, installation and operation of boiler systems a lot easier. 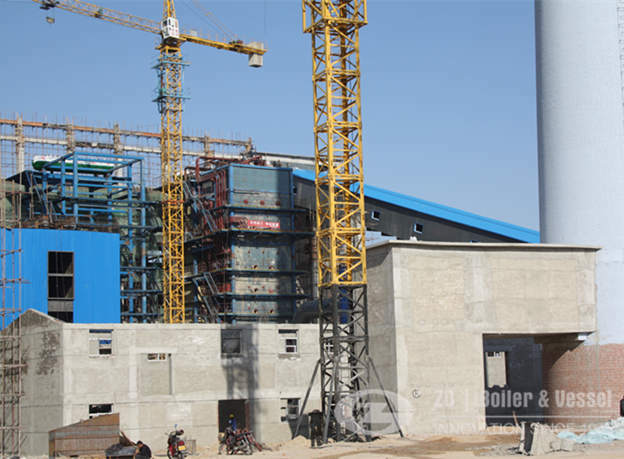 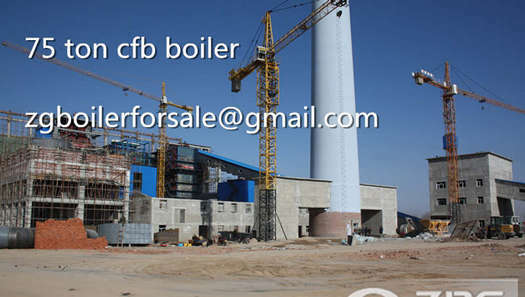 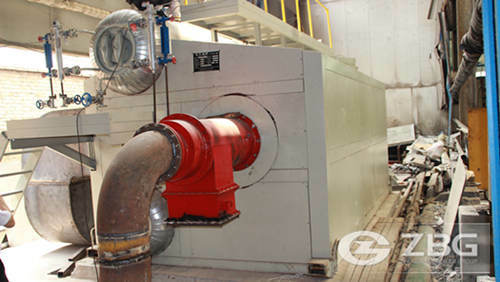 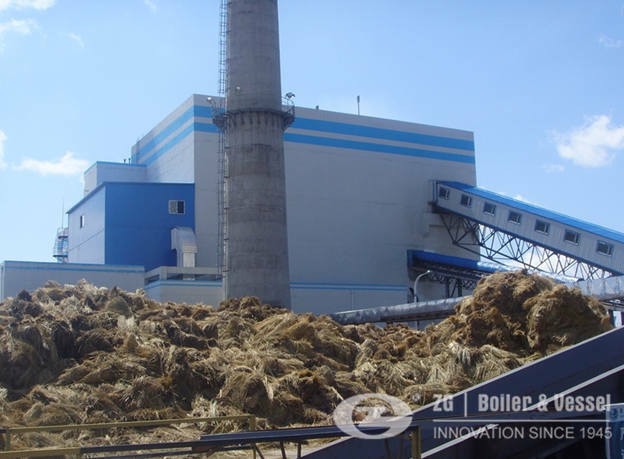 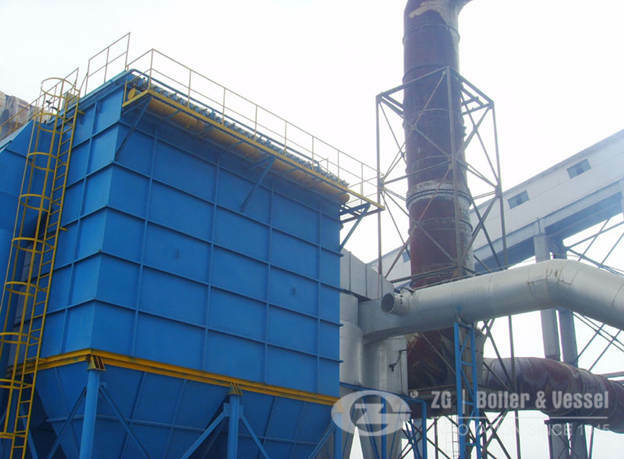 High-quality equipment with intelligent control systems, modern burner technology and efficient heat recovery devices ensure environmentally friendly, economic and fully automatic 10 ton diesel boiler operation.